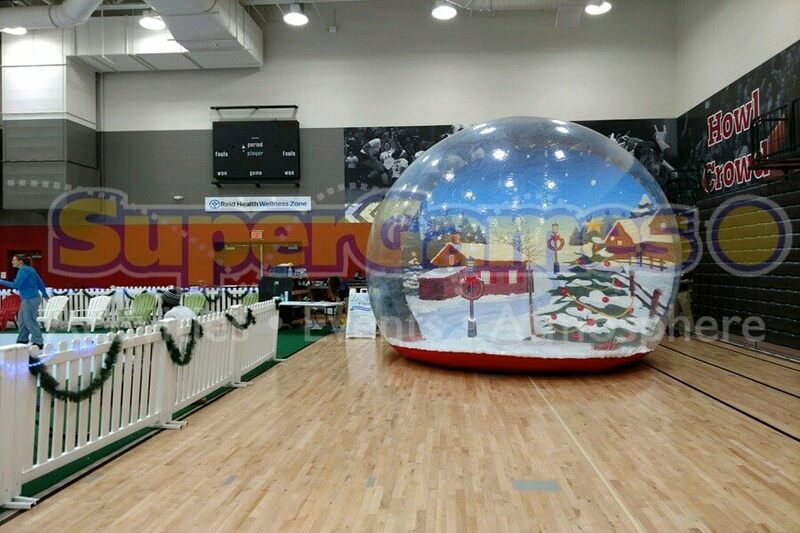 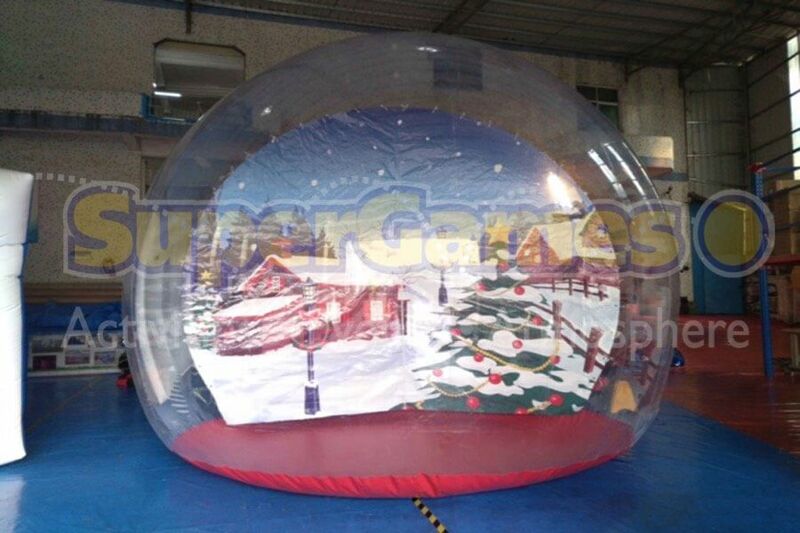 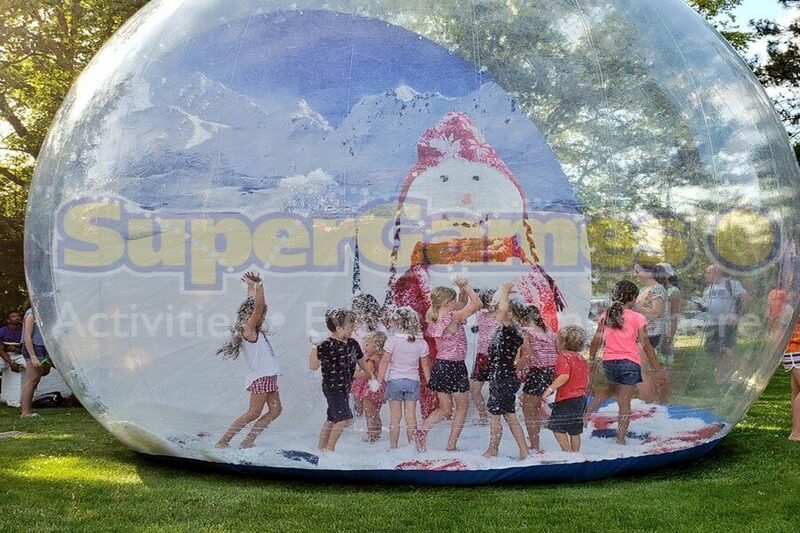 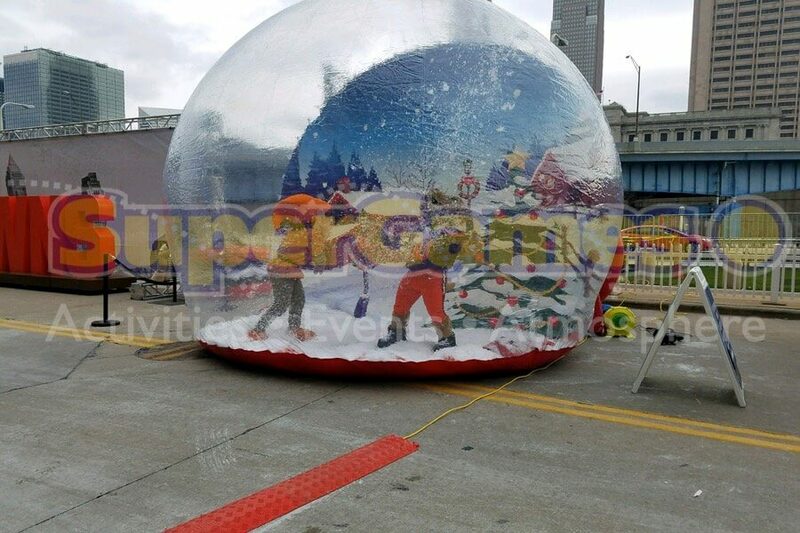 We have 2 inflatable Snow Globes! 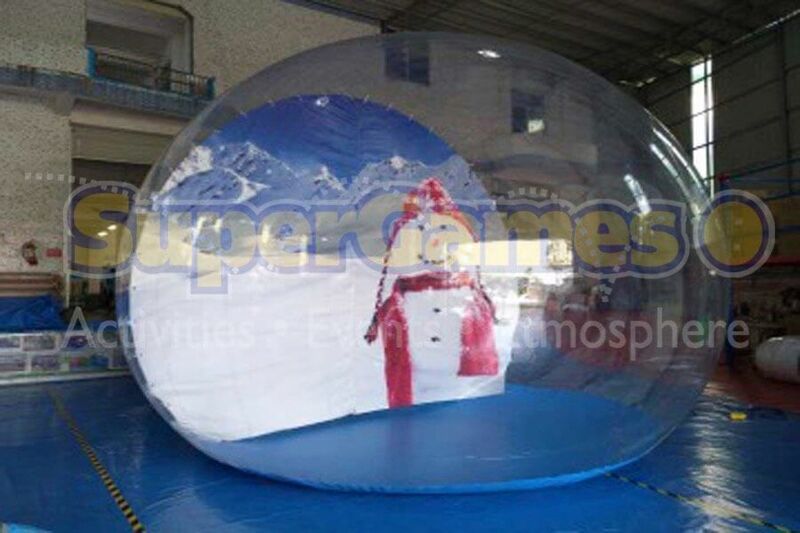 These are great for any winter event you are planning, and a unique experience for your guests! 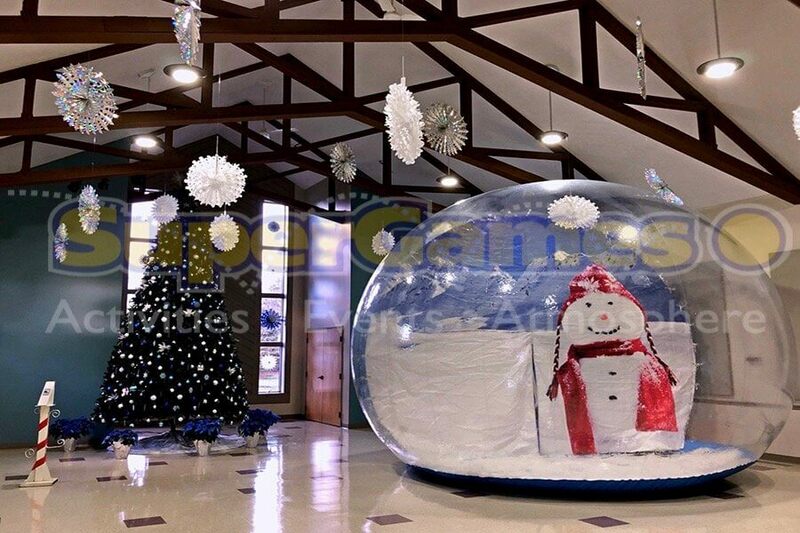 Combining the Snow Globes with our Photo System will make sure your guests get the full experience of a winter wonderland!